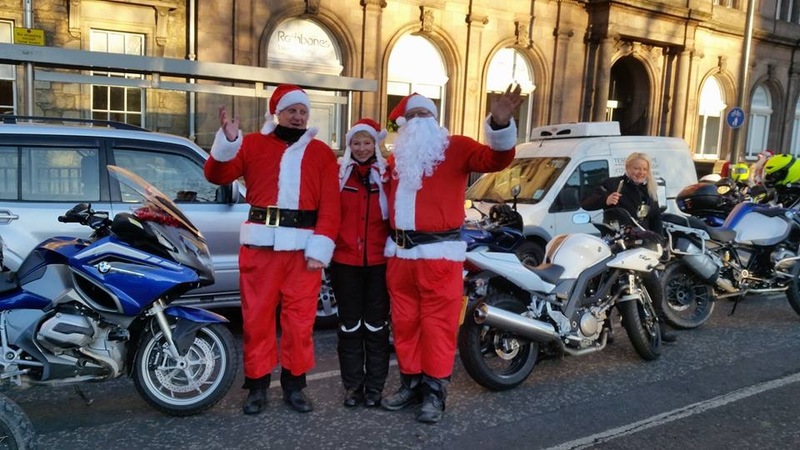 Fraser and Iryna from our Galashiels office , in conjunction with the Border Group Advanced Motorcyclists, have been busy donating and delivering presents to the Edinburgh Sick Kids Hospital. They will also be delivering presents to disadvanted kids in Galashiels over the next week. In addition they plan to deliver presents in Kelso in conjunction with Radio Borders Cash for Kids. So if you see Santa and his helpers on a motorbike, please give them a wave.